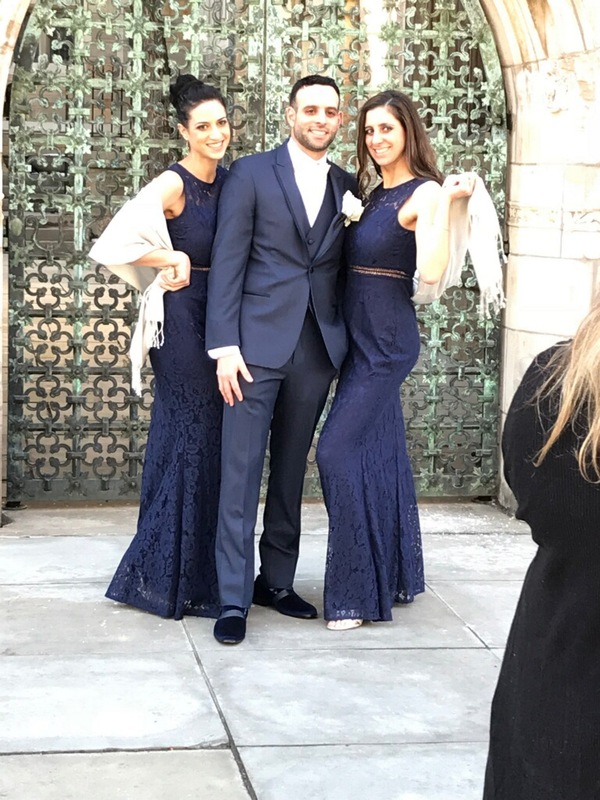 Tuxedo Rental Process — OSCARS TUX New HQ Exclusive Tuxedo Rentals Ct.
Once you decide what tuxedo you would like to try, The process is very quick, easy and painless. We First Start by trying on the tuxedo jacket and pants and making sure all the sizes being reserved are accurate and as you want it. after you decide, we write all the details down in a file with all the information we need to service your order. If it's just you, your done, we get a deposit of $40 dollars and that reserves your tuxedo. If it's a party,they can come together all at once, or they can come individually, for us it makes no difference as long as they come in or send us the measurements via our web-site to access our email, oscarstux@gmail.com or phone your order in at any of our two locations. The week of your event, you will usually get contacted by us for a final fitting, if you do not hear from us for what ever reason, Unless other arraignments are documented differently all tuxedo pick ups are always ready for Thursday the week of regardless. Your Tuxedo has been reserved exactly in the same sizes you tried on previously Or in the called in measurements you provided. if your sizes don't stay the same, you should notify us as soon as possible so we can try and accommodate to the changes. The sooner you advise us the better the chances for a smooth transition. When you arrive for your final fitting , we check to make sure all your extremities are correct. We Can take care of any last minute changes that may arise including alterations as you wait. Our Inventory is all here, so we can usually adapt for most out of town guest that gave incorrect sizing or may just need a tuxedo last minute.